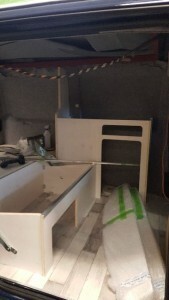 Special order! 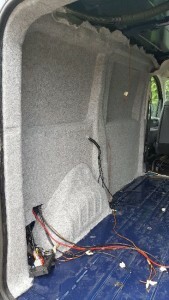 We are honored to make a customized interior in this van for an Australian customer! 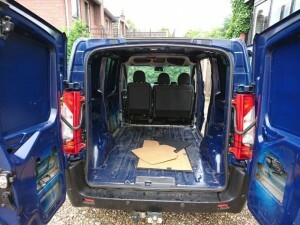 After searching the net she was sure:’This is exactly what I am looking for!” A customized minicamper! 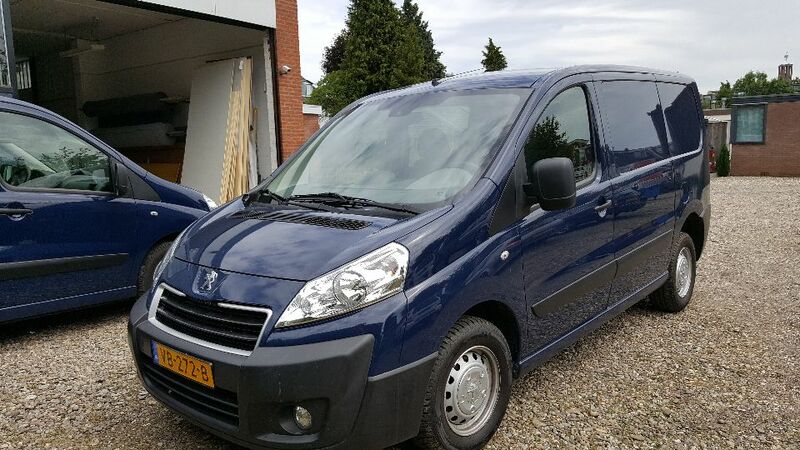 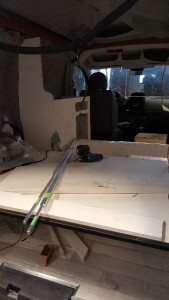 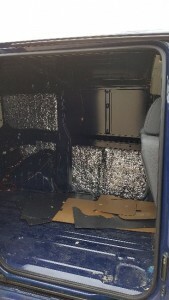 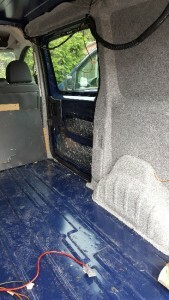 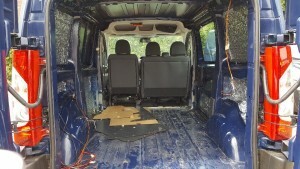 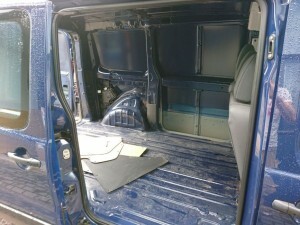 This van will be provided with a big elevating roof, a turnable seat, a complete kitchen, spacious kabinets, enough lights, an extra window, a sofa bed and more things to make it 100% custom and unique.